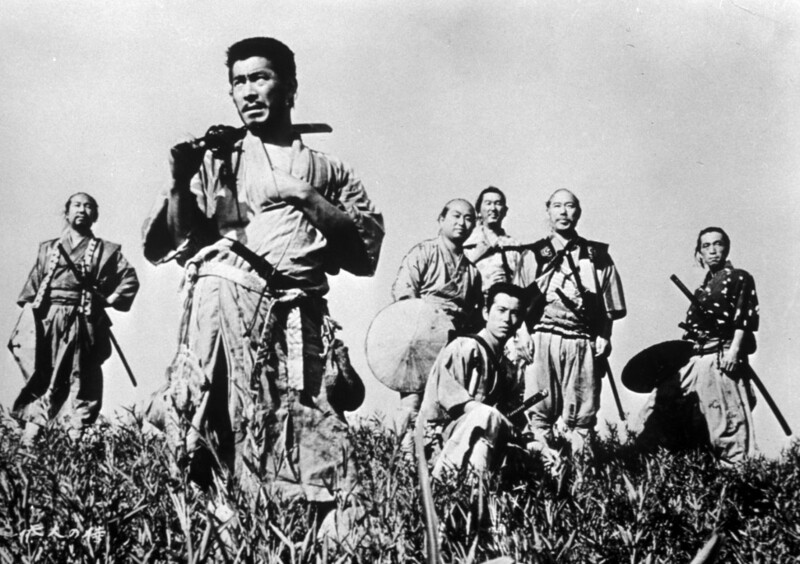 In the Sixteenth Century, in Japan, a poor village is frequently looted by armed bandits losing their crop of rice. 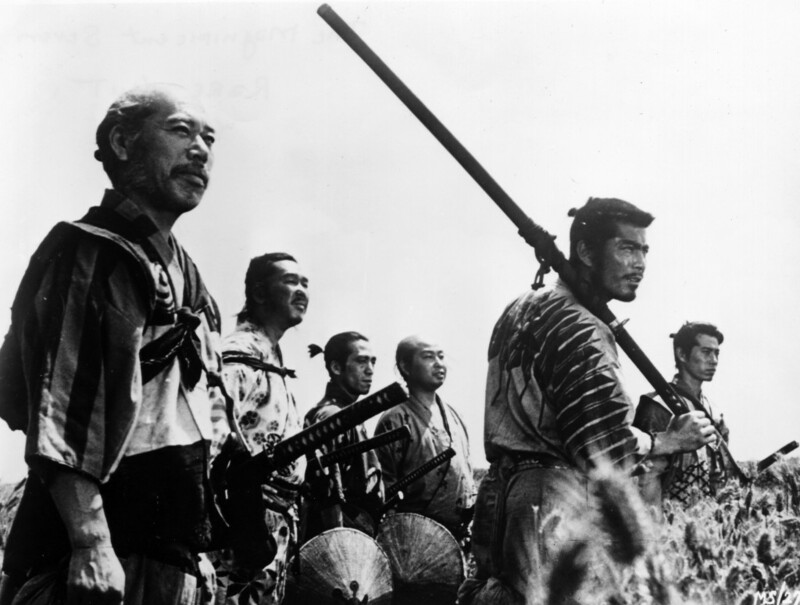 Their patriarch Grandpa advises the villagers to hire a Ronin to defend their village. 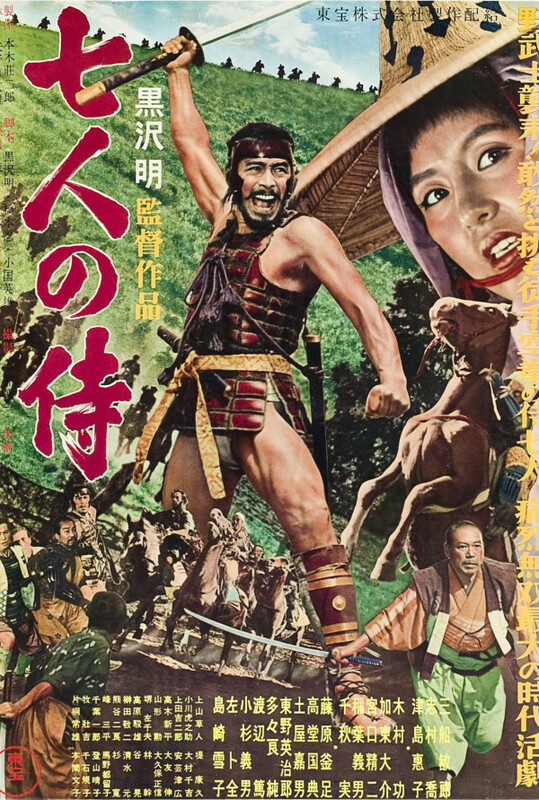 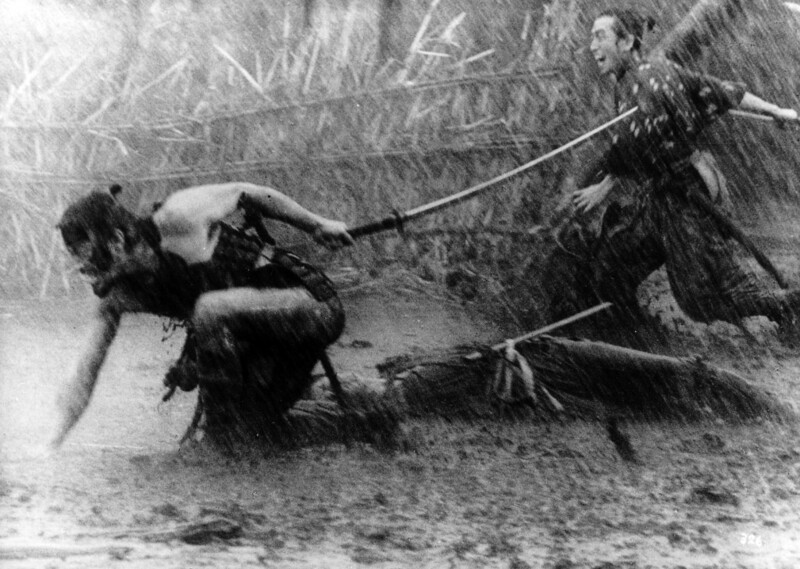 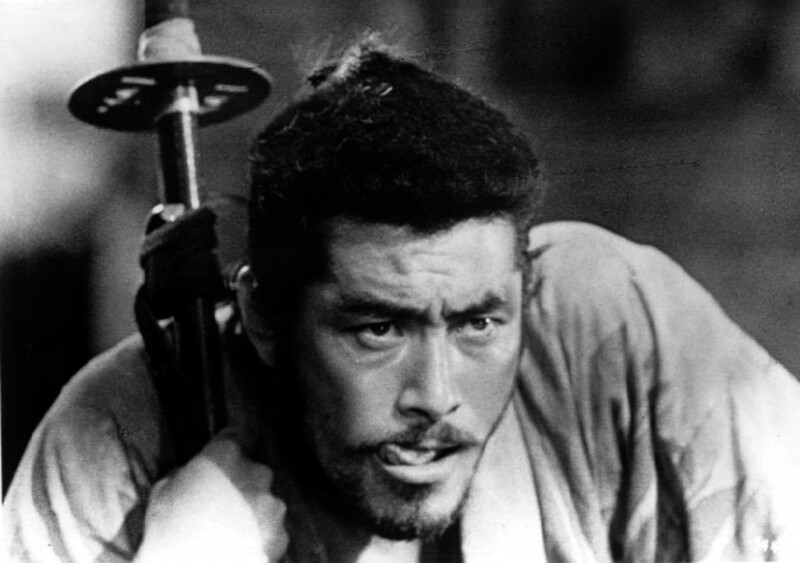 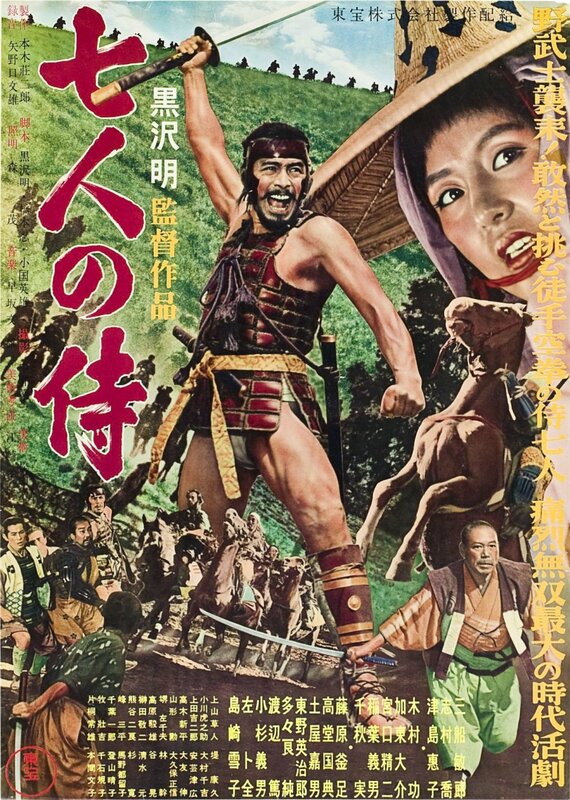 Four farmers head to town to seek out their possible protectors, but they just can offer three meals of rice per day and lodging for the samurai. 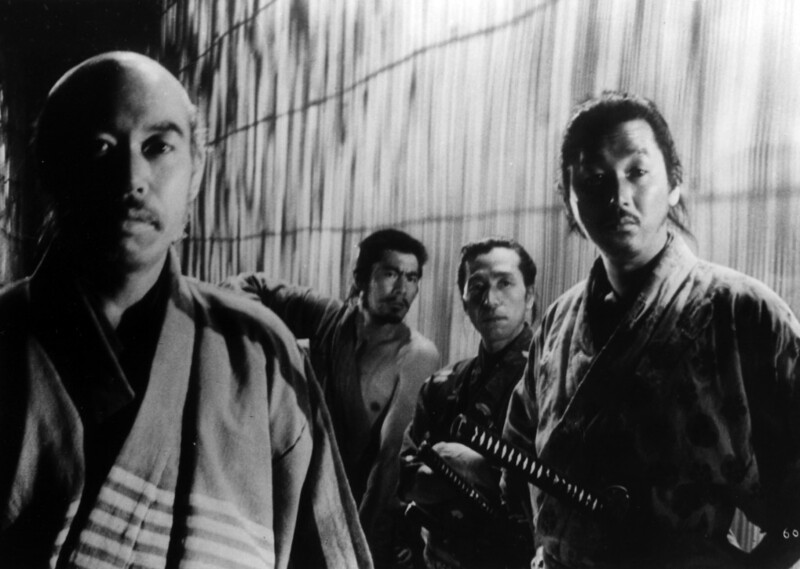 They succeed in hiring the warming-hearted veteran Kambei Shimada that advises that they need six other samurai to protect their lands. 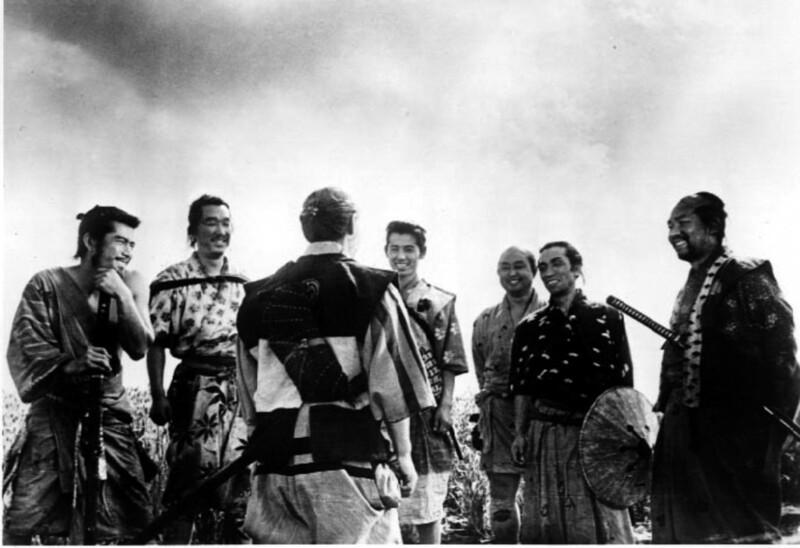 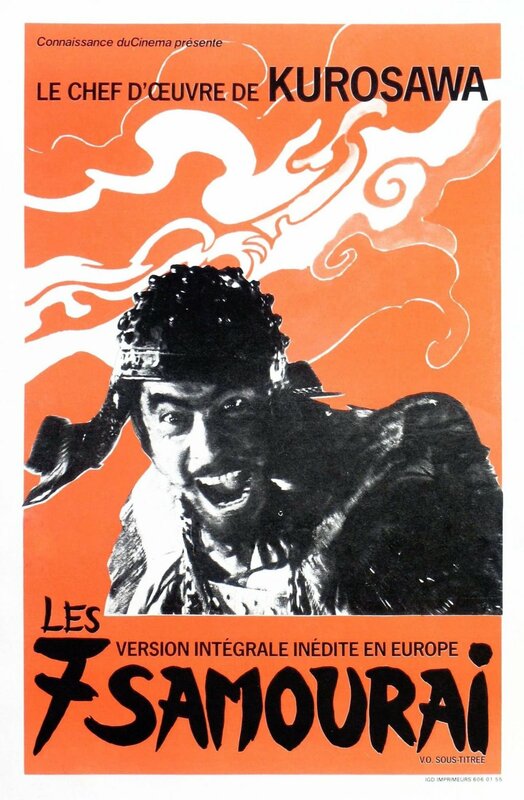 Kambei recruits the necessary five samurai and the brave jester Kikuchiyo and move to the village. After a feared reception, Kambei plots a defense strategy and the samurai start training the farmers how to defend their lands and families for the battle that approaches.